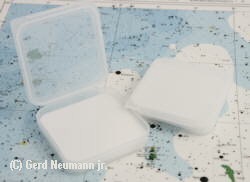 These storage boxes are identical to the boxes we use for shipping our Astronomik filters. Due to popular demand, these boxes are on sale seperately. 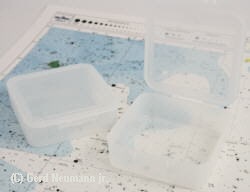 The small boxes are suitable for filters, various small adapters, etc. The large boxes are recommended for storing the filter drawer system. Industrial and wholesale customers: This range of storage containers is available in a large number of different sizes. Please contact us for further information.